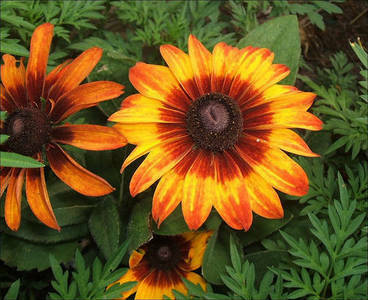 black-eyed susan. black-eyed susan 3/40. Wallpaper and background images in the 꽃 club tagged: black-eyed susan flowers. This 꽃 photo contains 파란색 눈동자 아프리카 데이지, arctotis의 stoechadifolia, arctotis venusta, 푸른 눈알 아프리카 데이지, arctotis stoechadifolia, 블루 아이드 아프리카 데이지, 해바라기, helianthus, 일반적인 해바라기, 미라 솔, 해바라기, helianthus annuus, 마르티니크, and 해바라기 초.